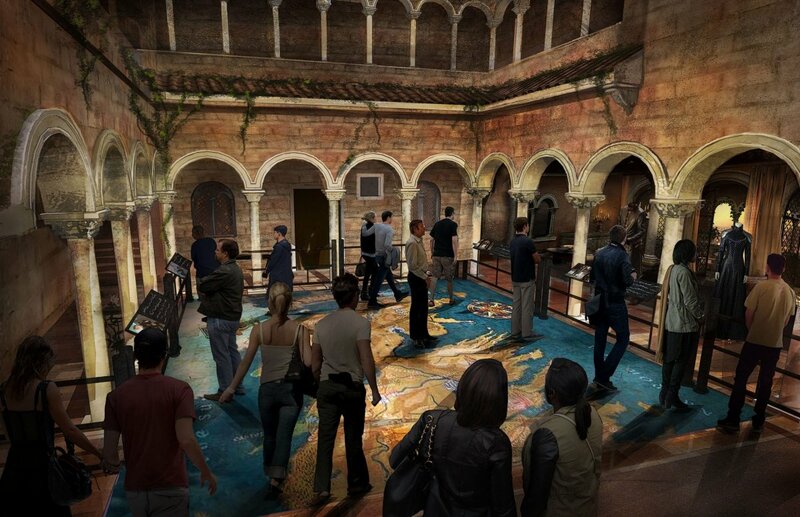 Have you ever dreamed of visiting the vast world of Westeros? 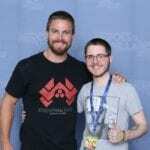 well, I think all Game of Thrones fans have, but it seems like we will finally have the chance to visit some of the most iconic locations in Westeros. The brand-new studio tour that is due to arrive in Spring 2020 in Northern Ireland will comprise of authentic sets, costumes and props from all seasons of the hit series, including the upcoming eighth and final season. 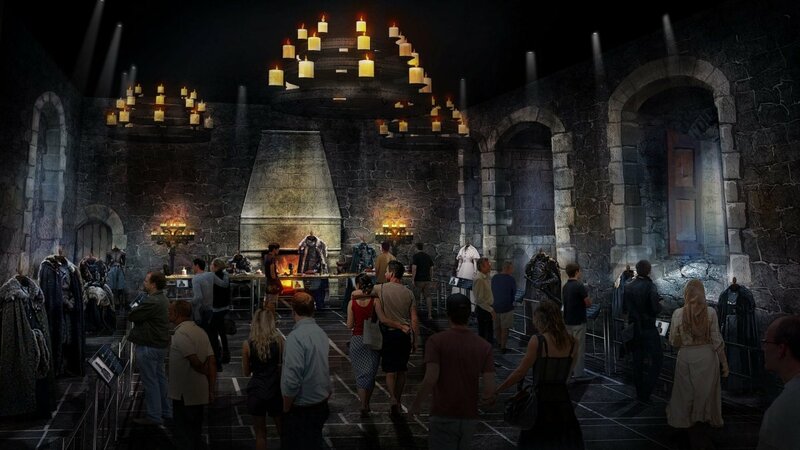 Fans will be dropped in the very heart of the Seven Kingdoms with an up-close look at the authentic set pieces that have been taken straight from the screen. 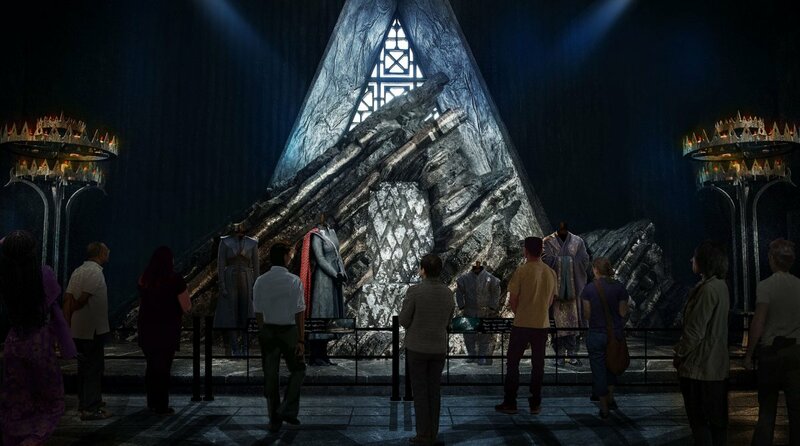 The massive tour will cover a 110,000 square foot area purely dedicated to bringing fans an interactive and immersive experience that will allow fans to re-live key moments and stand where their favourite characters once stood. King’s Landing, Winterfell, Dragonstone, and The Wall are among the few places that will be constructed. Along with the massive set pieces, fans will also be able to read information displays that highlight the craftsmanship and artistry responsible for bringing the epic series to life. You can check out some art of what the Tour will look like! 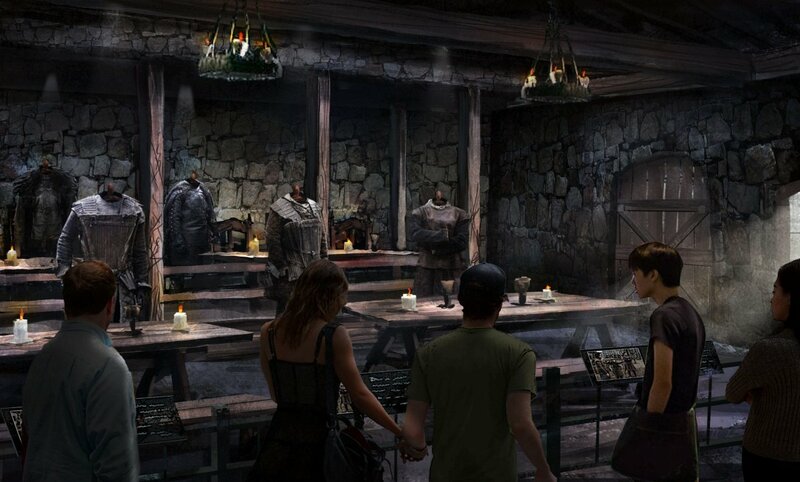 Will you be visiting the magical and deadly world of Westeros? 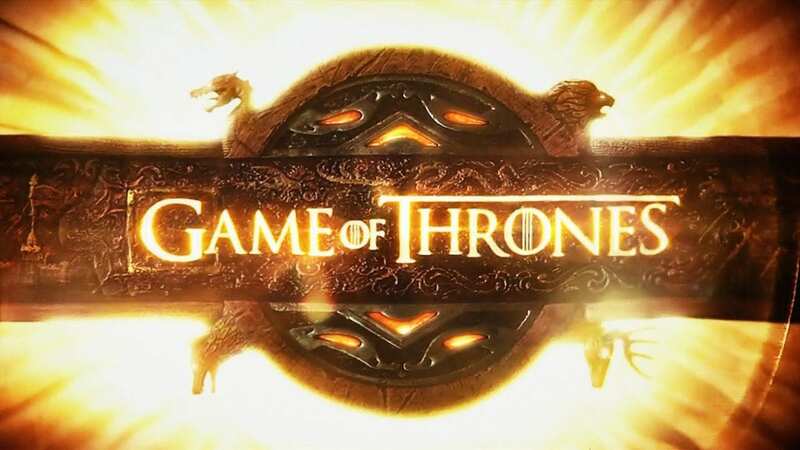 Get ready to set sail in Spring 2020 when the doors to Game of Thrones open for the world to see.